Life till date was very hectic and full of ups and downs. I am honoured to be involved with different photoshoot opportunities that allows me to present myself as a photojournalist. Looking ahead, there could be more projects coming up and there were a lot more photography activities than those seen here. Only my good old mates would knew about it (as it is Private and Confidential and had to be hidden away). When I am writing this posting, I was deciding to do something different. In all my photoshoots, there were some interesting pictures that I took (that was meant to be abstract or different), photographs that would convey a message, my thoughts, my journalism skills etc etc across to my readers. If it works, please do leave a comment, if it doesn’t work for you, please do leave a comment too ! Just a Directions Signboard ? Folks, in life, don’t we always seem to be looking for directions ? Do we really know what we actually want to achieve or desire ? Are we always at crossroads with many different routes of advancement ? Or are we just another tourist looking for directions to another tourism spot ? In the darkness, in a bright sunny day, on top of a park, in the middle of a desert. 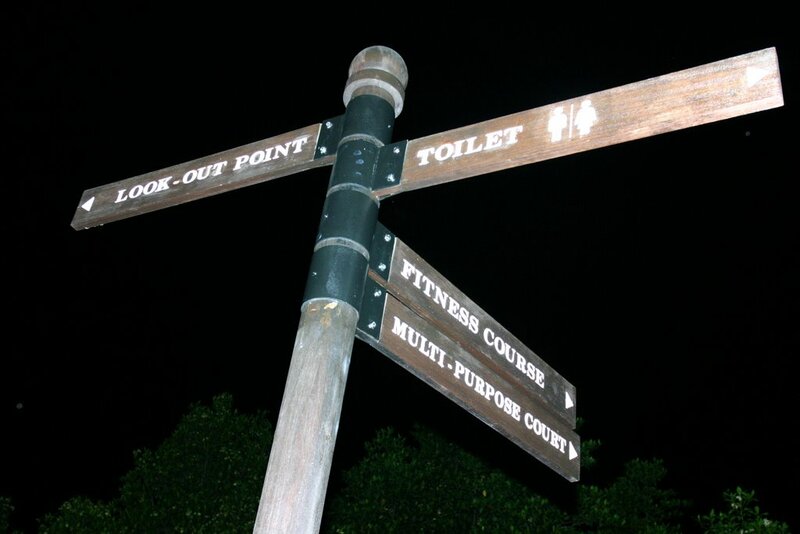 The direction signboard might be there, in all shapes and sizes. Does it invokes something inside you to think about your directions in life, work, desires, goals etc etc ? Everyone of us has goals in our life , let us all work towards what we wanted to achieve.